Man, this wearable craze isn’t going away, is it? 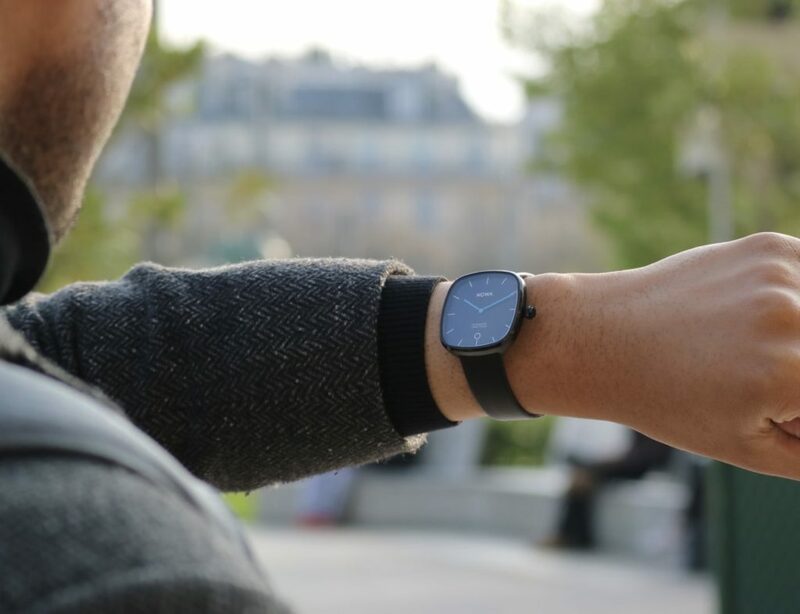 It seems like there’s an amazing new wearable for about the same price as something else. It’s a tough market to enter at this stage of the game so credit to anybody who is still trying their luck. 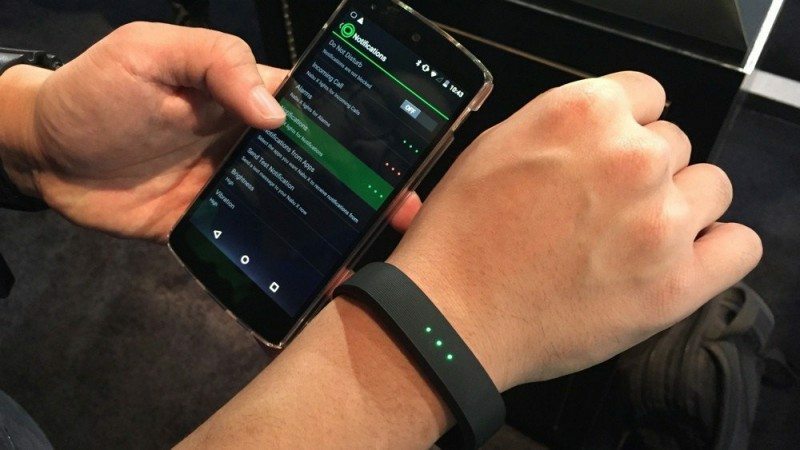 Razer is the one of the many companies at CES 2015 and they’ve just announced the Razer Nabu X. I loved the idea of the original Nabu but there hasn’t been much news or buzz about it even though it was competitively priced and a very cool concept so how does the Nabu X fare? When the Nabu X isn’t showing any lights, you wouldn’t even have a clue what it does. The basic shape and look is of a rubber wristband without any writing on it. It’s pretty boring looking; you’re definitely not going to buy this based on the style. But then the lights come on and there’s a clue as to the power within. 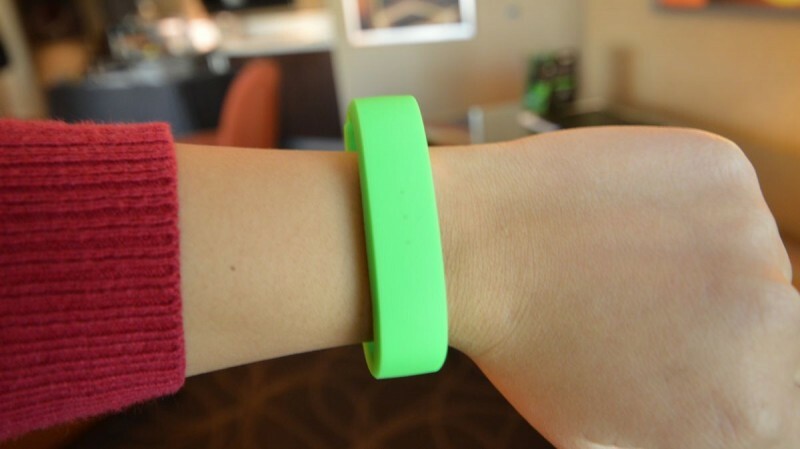 There are three tiny holes in the outward facing part of the Nabu X that can flash green, red or blue to alert you to some sort of information. The Nabu X is a fitness tracker first and smartwatch second. It tracks basic fitness via the built in accelerometer for steps, estimated calories and automatic sleep tracking. The lights will automatically flash for each third of your step goals so that’s pretty nice for a screenless band. Notifications can be customized for certain lights; for example, Facebook notifications can be blue while text messages are green. I’m assuming there will be more in depth customization of that feature but don’t quote me just yet. It does vibrate as well so you won’t be missing those notifications if you don’t see the lights. Additionally, Razer has been focusing on a type of smart meeting feature with its software. When you are near another Nabu X user, the Nabu X will be able to sense it and alert you. You can then share contact info, send a friend request or even see their Steam game library. Many people would need to buy a Nabu X for this to be a useful feature but it’s a neat concept for now. It’s not the most feature rich fitness tracker but for $50, it’s pretty good and has a unique take on an oversaturated market. If you want something clever, the Nabu X isn’t a bad way to go.